The Italian team has been hated since long time for many reasons. The latest reason being the appeal against Vettel to help Alonso win the Drivers’ title, in a last ditch effort. Kimi Raikkonen’s fans will never forgive Ferrari for what they did to him. 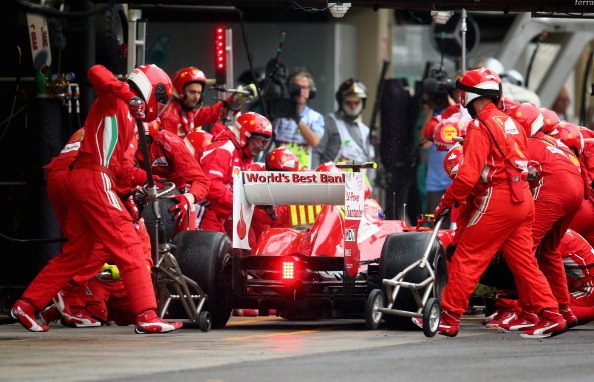 The Amplicate survey showed Ferrari having 42% hatred among the F1 fans. It’s been close to 2 decades of United’s dominance in the Premier League. They have been champions for 12 times in this period. There are many reasons for oppositions to hate them – for the comebacks they make in the dying minutes of the game or poor refereeing decisions that get highlighted in the news. The biggest controversy most recently being their offside goal against Chelsea at Stamford Bridge. Amplicate survey shows that Manchester United have 32% hatred among football fans. Cricket was once called a gentleman’s game. It may still hold that title if we compare the game to other sports. But one team any cricket fan will name, when pointing towards a team that has ruined that image, is Australia. 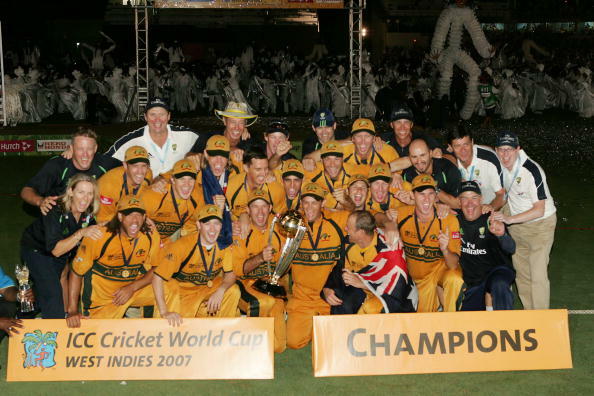 Australia is one of the teams that has always had a stronger squad than the rest and challenges for the World Cup title time in time out. Fans say that the Australian team pressurizes the opposition batsmen with sledging. Now that many other teams have started doing that, the credit for its initiation goes to Australia. I wasn’t able to get enough number of opinions in Amplicate, but currently they are hated by 75% cricket fans. It all started with Lebron James being traded by the Cavaliers to the Heat for a pair of first-round draft picks and second-round draft picks on July, 2010. They don’t have a great team but now that the team is enjoying success by winning championships, other fans are trying to label them as villains. 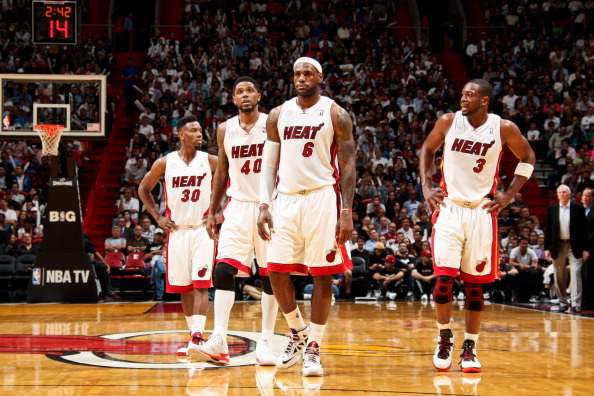 Amplicate survey shows 59% hatred for Miami Heat.